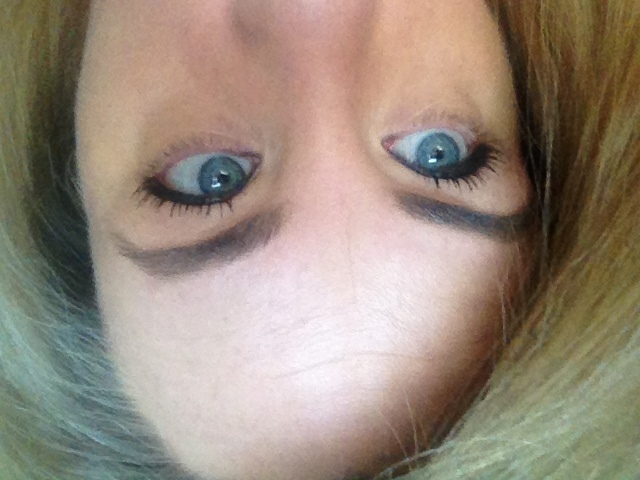 HD Brows: A Reader Writes… | Bright & Beautyfull! I read your review on HD brows and I’m sold! Would you recommend I get them done? I heard they dye your skin is that true? In a word, dear reader: no. Even though I just had mine done on Monday, and feel a veritable expert, I googled they dye your skin with HD Brows and came up with no such thing. You can’t dye skin — wait, hang on — nope, Google says you can’t do that either, but you can of course dye your hair with Kool Aid. Must try a smoky eye, and false eyelashes! This is like having a whole new face!